Ocean Seven Buildtech brought their next affordable housing, OSB Golf Heights in Sector 69, Gurugram. 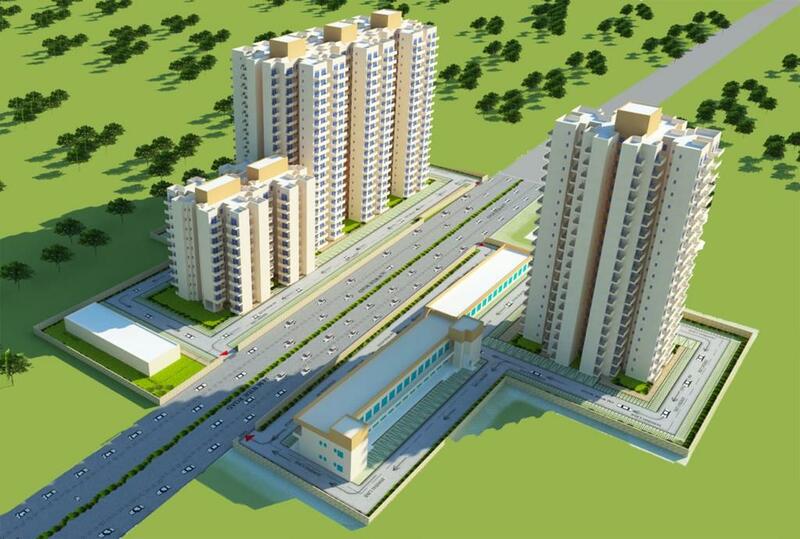 The project is sprawling in 5.41 acres of prime land on Southern Peripheral Road. And, it features 158 units of 1 BHK and 628 units of 2 BHK spacious flats in 5 towers. Actually, 2 towers of them are iconic and rest 3 are normal ones. 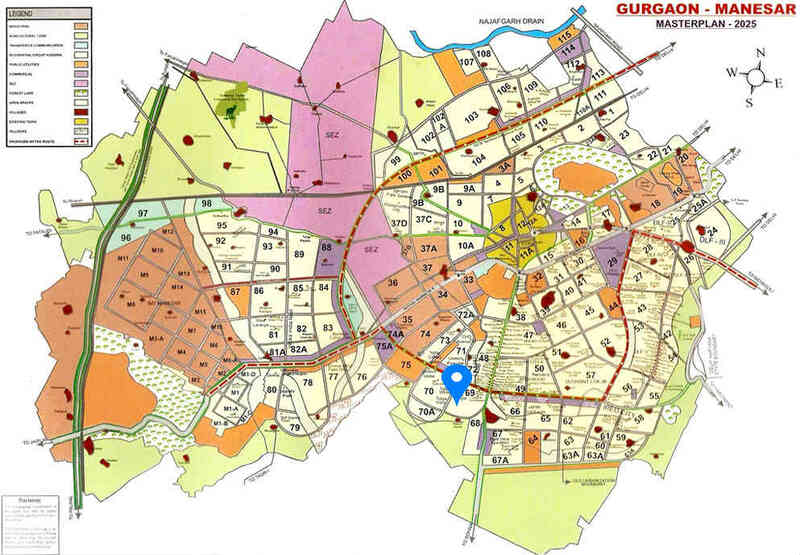 Moreover, this one of the best affordable housing projects in Gurgaon is going to be one of the best and excellent affordable projects in the Delhi-NCR. Furthermore, the affordable homes will feature all the outstanding and chic amenities and interiors respectively. This, in turn, will create a serene and elegant home for the eventual citizens. Additionally, the placement of OSB Golf Heights Sector 69 is spectacular and is encircled by a plethora of essential services. Further, the affordable housing project is also enveloped by many Residential as well as Commercial projects. Such as Tulip Ivory, Tulip Orange, Tulip Lemon, Tulip White, Elan Sector 70, Spaze Corporate Park, etc. Furthermore, this major area will also feature the likes of many Entertainment Hubs, Schools, Shopping Malls, Hospitals. In addition, there will be a 60 meter and 24 meter wide roads attached to it. Plastic paint coating in rooms and oil distemper in other areas.